"The Brillantmont experience is a transformative experience; on leaving the school, our students continue to be open and curious towards others and this will impact the way they live their lives and later, the values they impart to their own children." THIMUN conferences offer a unique learning experience which develops emotional intelligence, collaboration, public speaking and understanding or the complexity of global issues. The only guidance received is that of clear expectation and an awareness of the challenges. As a teacher it is hard to witness the students struggle, to see them vulnerable and insecure but when they emerge having been successful, they are never the same again. Insecurity is replaced by confidence, confidence built on personal success. Student leave the conference more aware, more ambitious and better learners, they have seen excellence and now understand what is needed to achieve it. Megan from Switzerland, tells us, “A couple of weeks ago, I had the opportunity and privilege to participate in the annual THIMUN conference in Singapore. They found incredible, inspiring speakers who shared their life experiences in a range of different subjects – biology, medicine, literature, photography, sport and got everyone thinking outside the box. Leo from Switzerland, was part of a group of students who joined a self-defence workshop held at Brillantmont. “ Two martial arts teachers talked to us about various things concerning self-defence and the violent situations we could encounter throughout our lives. 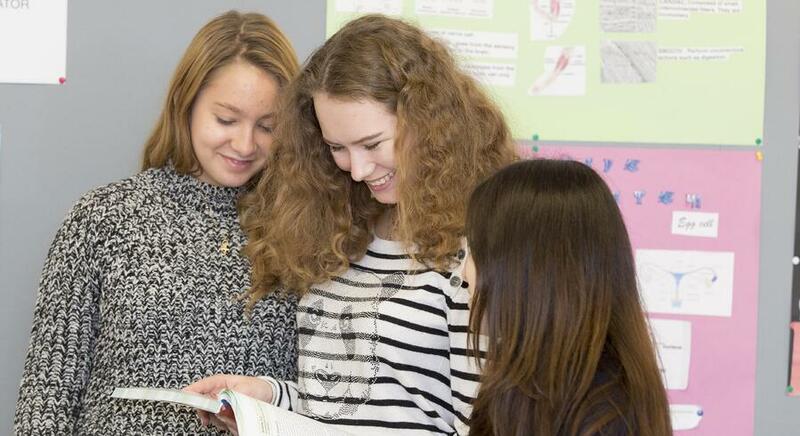 Reading Week always sets the school abuzz and the 2015 edition was no different. Well-known UK author Nicky Singer came in to present her work, share her storytelling skills and to lead workshops on creative writing, adapting screenplays and making a career out of writing. 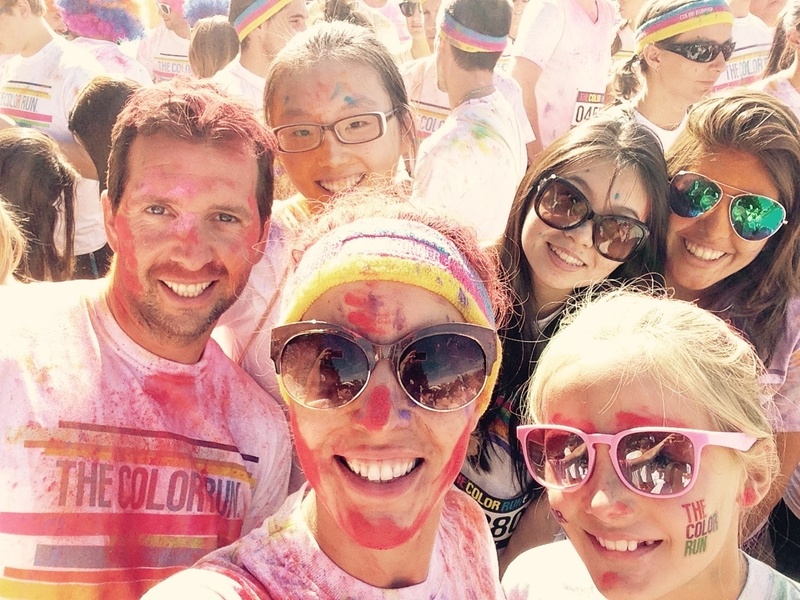 Students and teachers during the Colour Run and on a trip to Milan, Italy! Brillantmont students are always busy! 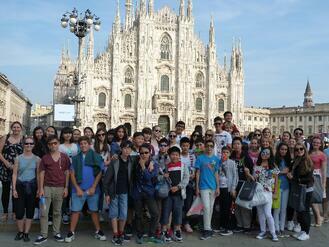 This term, they have enjoyed lots of weekend excursions to a host of exciting places, including the magnificence of Milan; sleeping in Mongolian yourtes on top of a mountain; a kaleidoscope of colour during the Colour Run; the beauty of Berne, the Swiss capital; the thrill of the Swiss Knie circus; Christmas shopping sparkle in Zurich and a midnight run dressed as Santa! 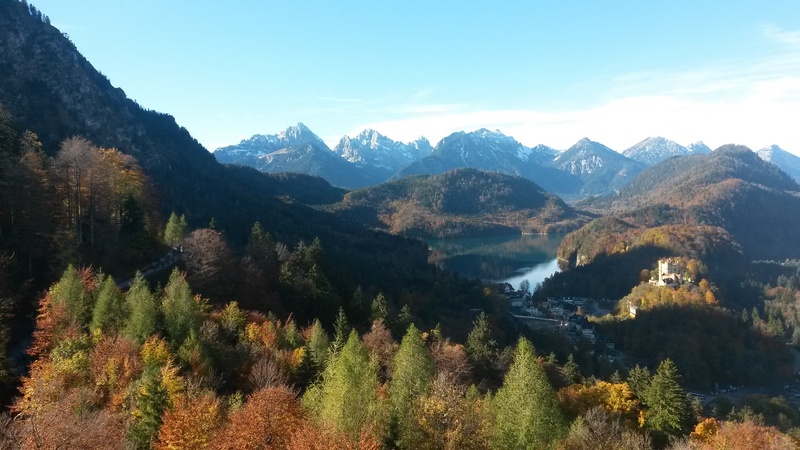 The highlight of the term was the half term trip to Salzburg and Vienna, taking in all the well-known landmarks and castles right off a Disney film set. As the end of the year beckons, Summer 2016 is just around the corner. Whilst you might not have thought that far ahead, don’t leave it too late if you want to be sure of a place at the Brillantmont Summer Course 2016- Saturday 9th July to Saturday 20th August 2016. What better way to spend the summer than learning French or English, playing lots of great sports and enjoying fun activities and excursions around the area. All with the Brillantmont hallmark of outstanding care and quality. Applications are open already so enrol today! Key Brillantmont staff are always traveling the world, meeting up with alumni and talking to new parents and students. Make sure you keep in touch of their travels by following the Brillantmont Facebook page. In 2016, look out for Brillantmont in Tokyo, Fukuoka, Shanghai, Taipei, Mumbai, Madrid, Rome, Milan, Dubai, Jeddah and Riyaddh. See the dates an details on Facebook.